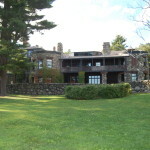 Stonehurst & The Paine Estate - Waltham, MA - Take a day trip! affordable housing advocate from the 19th century. This country house was designed to blend into it’s environment and be a place of relaxation and appreciation of nature. 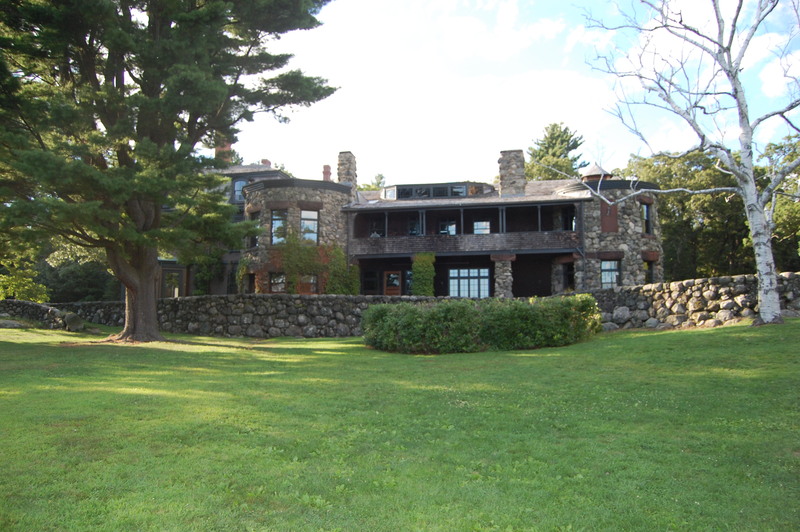 It also includes the Paine estate: over 100 acres of manicured ground designed by Frederick Law Olmstead, the man behind the design of Central Park and large parts of Boston’s Emerald Necklace! 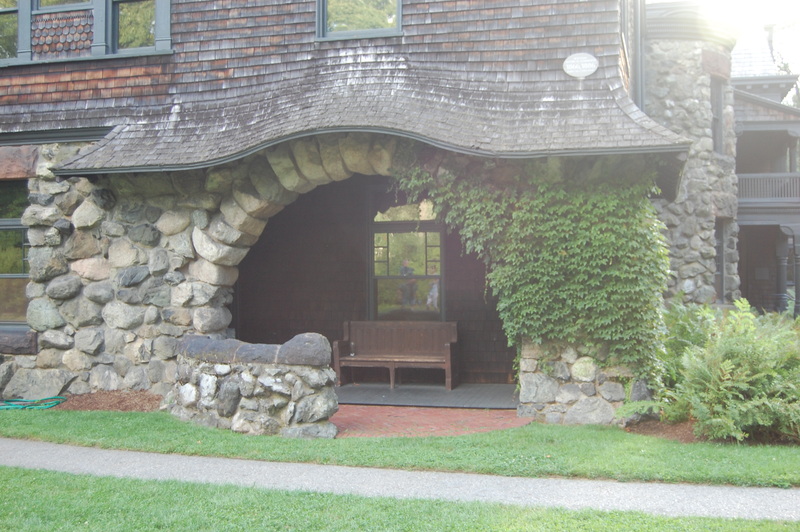 This is a wonderful place to stop and relax, enjoy a nice walk among lovely manicured grounds and undisturbed forest, tour the mansion (check their website for details) or just sit and enjoy the view from one of the well-placed benches on the property. 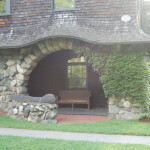 Nook with bench at Stonehurst. grounds is free. 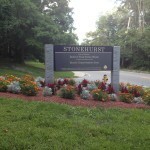 The Stonehurst Estate is open Monday – Friday from 8:30 AM to 4:30. Tours are by appointment only and admission is charged to view the house. General Admission is $3 and tours are $7 for adults and $5 for seniors and students. Call 781-314-3290 for more information. 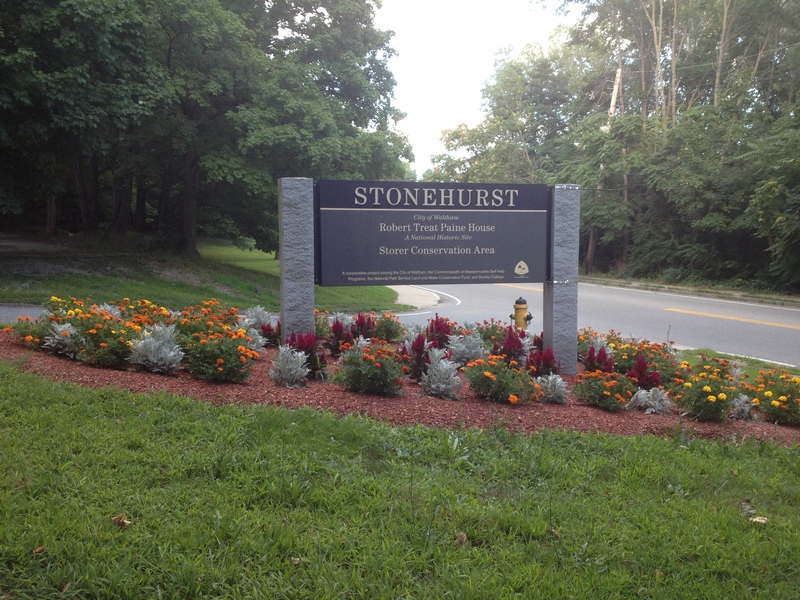 Stonehurst is handicap accessible and facilities are located inside the mansion for visitors who are there when it is open. 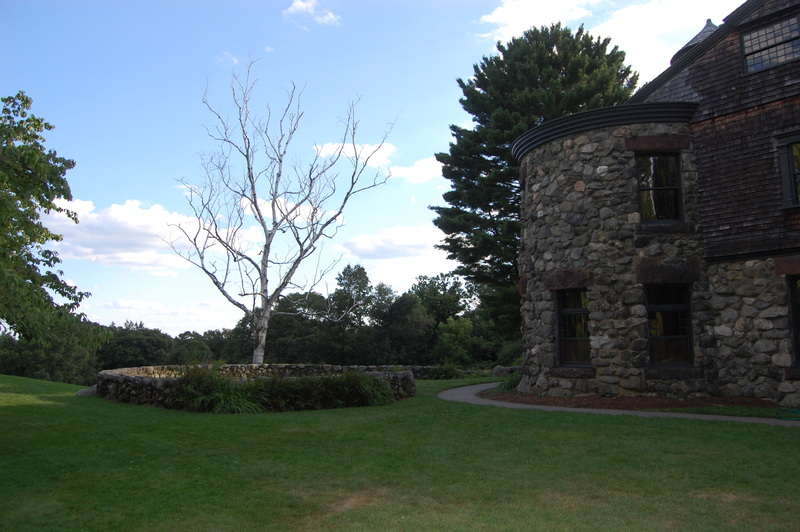 Stonehurst is also available for function rental for groups up to 150 people. Call 781-314-3290 or visit their website for more information. 100 Robert Treat Paine Dr.